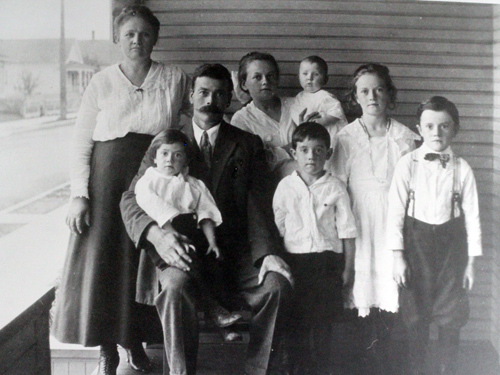 The Conrad and Margaret Leichner family in Portland. Photograph courtesy of Marc Trueb. Please help preserve your heritage by sharing family stories and photos on this website.